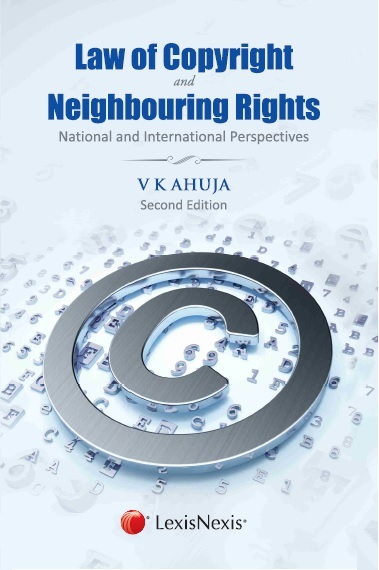 Law of Copyright and Neighbouring Rights: National and International Perspectives critically examines various aspects of copyright. Since the 1990s, copyright law has undergone a sea change, both nationally and internationally. In India, the Copyright Act, 1957 has been amended in 1994, 1999 and 2012. The 2012 amendments were significant in nature and responded to the need of the society as well as technological developments. This book incorporates these changes adequately and provides inputs regarding Indian law and international law. The unique feature of the book is that it discusses all the multilateral conventions on copyright irrespective of whether India is a party to any particular treaty or not. In the last few years, the judiciary has come out with a number of landmark judgments which have been duly incorporated and discussed at relevant places. This book will prove useful for teachers, judges, lawyers, researchers, students, writers, publishers, people from entertainment industry and others.